Find High-Quality Audio Equipment and Supplies to Get the Job Done. We supply the greater Houston area with high-quality audio gear to create an event full of atmosphere and interest. 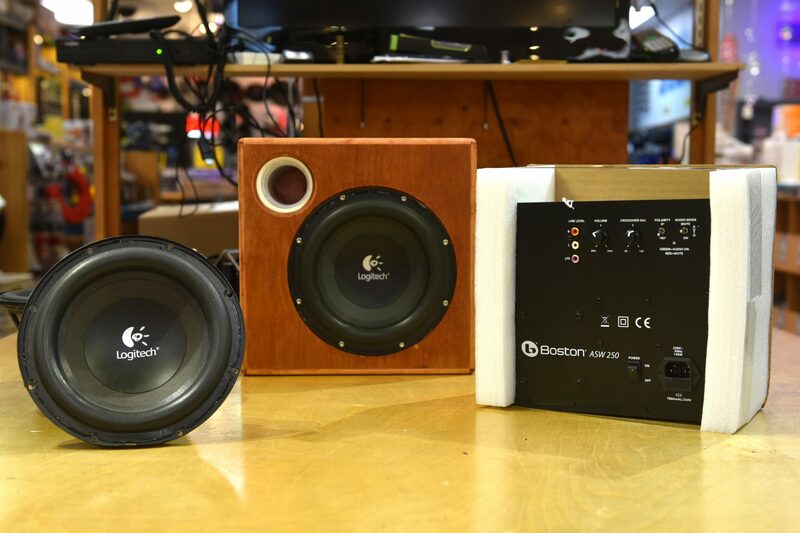 We sell speakers, components/drivers and more for those that want to build or repair their own setups. 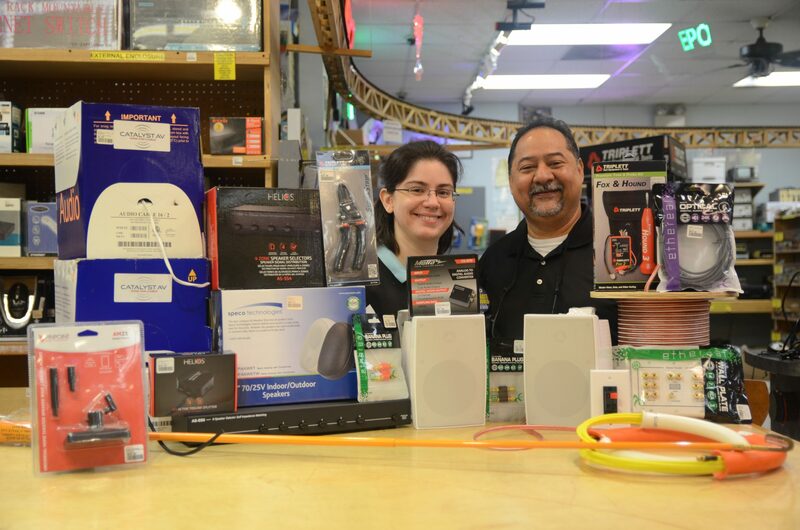 For bands, audiophiles, performers, and installers, Electronic Parts Outlet is the favorite spot to explore. Error: Error validating access token: Session has expired on Sunday, 24-Feb-19 15:15:10 PST. The current time is Friday, 19-Apr-19 17:47:42 PDT.